by 15 inch wide sides by 82 inches into room when down. 15 inch wide sides by 89 inches into room when down. furniture that can be moved around in the house after it is assembled. least 15 years in many different forms. 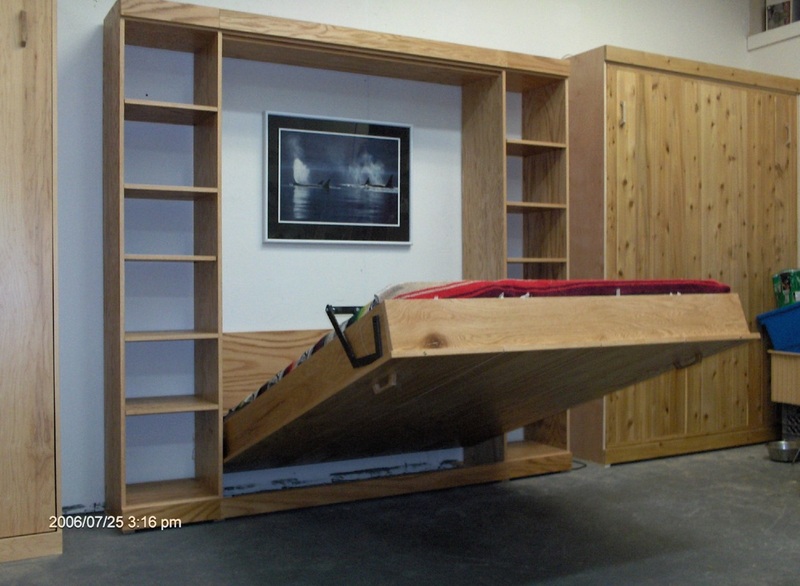 of the Murphy Bed. 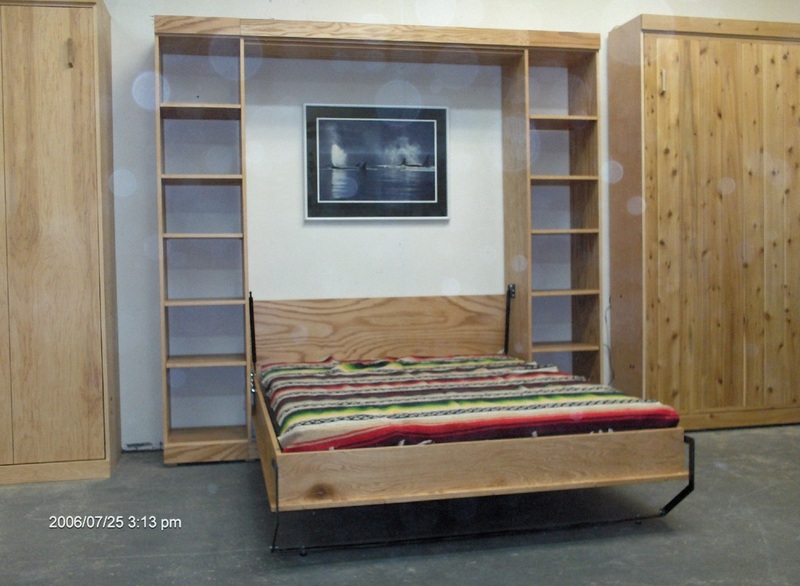 It comes with four fixed shelves and six adjustable shelves. mask. I have tried Varnish(oil based stain and oil based poly mixed together.